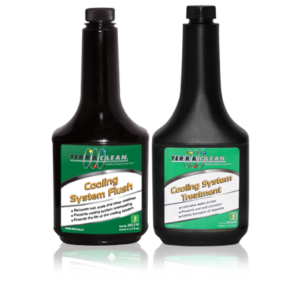 TerraClean Premium Tune-Up Kits are formulated to provide a highly effective and efficient fuel system service. 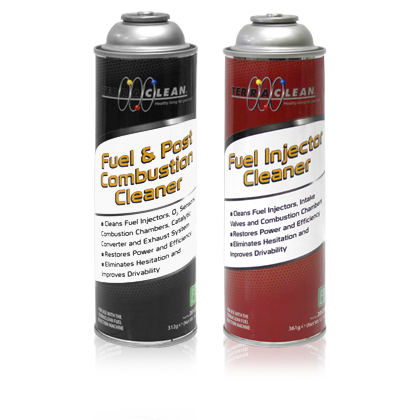 When used with the TerraClean Decarbonizing Machine, TerraClean Fuel System Cleaner cleans injectors, intake valves, and the combustion chambers. 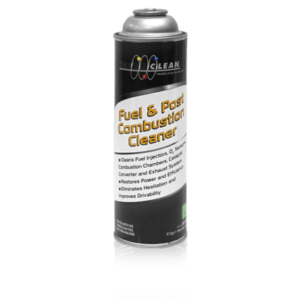 TerraClean Fuel and Post Combustion Cleaner continue the cleaning process, chemically binding to and combusting carbon deposits, revitalizing the fuel system while also cleaning O2 sensors and the catalytic converter. No premixing is required – simply thread the can onto the TerraClean Fuel System Decarbonizer. Categories: Fuel Rail Services, LPP, LPP_Fuel. Cleans fuel injectors, intake valves, combustion chambers, O2 sensors and the catalytic converter. 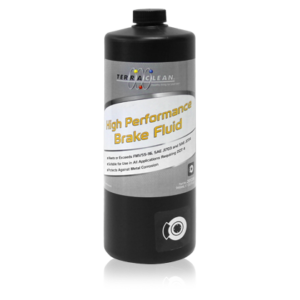 TerraClean Premium Tune-Up Kits are formulated to provide a highly effective and efficient fuel system service. 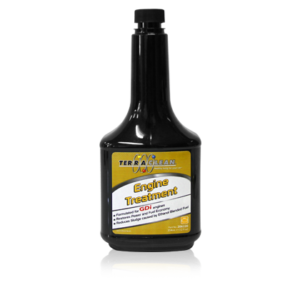 When used with the TerraClean Decarbonizing Machine, TerraClean Fuel System Cleaner cleans injectors, intake valves, and the combustion chambers.